Convenient way to get numerous bone minerals. 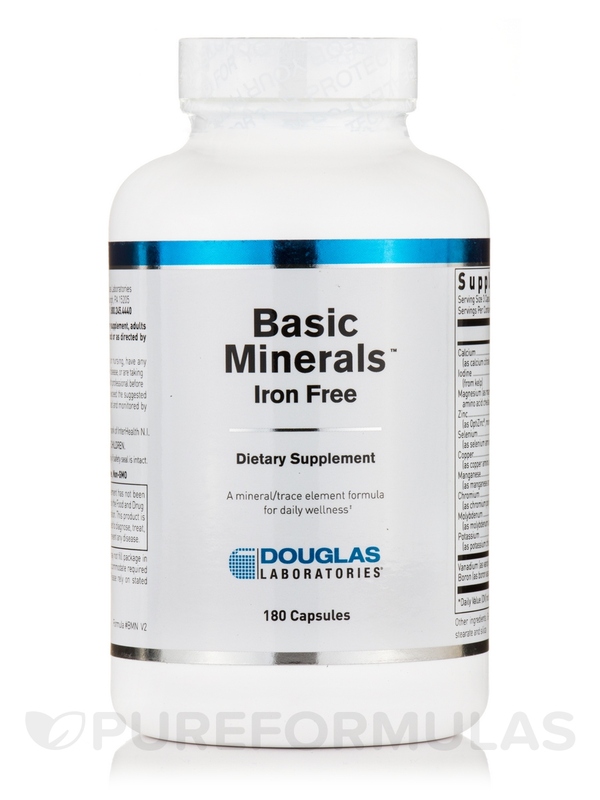 Doctor and pharmacist recommended Basic Minerals by Douglas Laboratories. Not the very best but best for its price. Your body needs a wide variety of vitamins and minerals to perform vital bodily functions. In fact‚ about four percent of your body is composed of minerals. 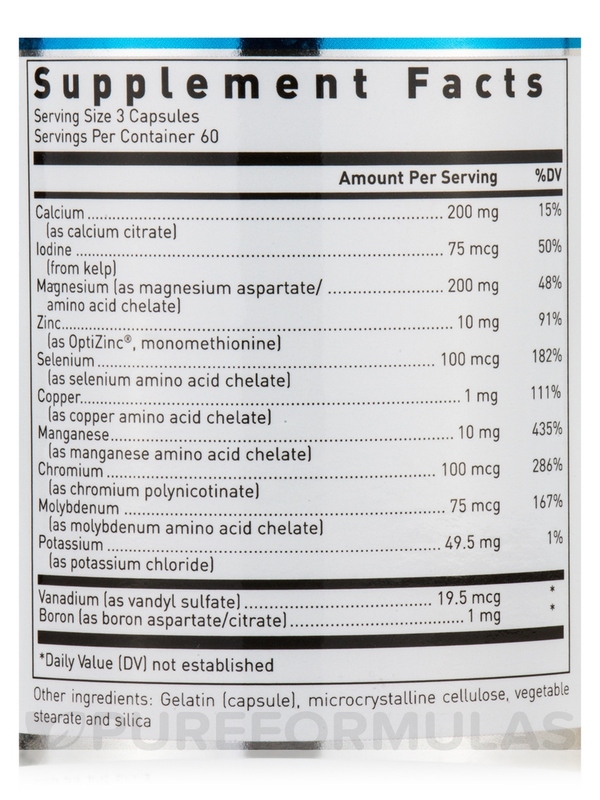 In comparison to vitamins‚ however‚ your body needs only small amounts of most minerals. Still‚ it’s almost impossible to sustain life without them. Your body makes none of these necessary minerals; they must come from the foods you eat or from supplementation. If you eat a well-balanced diet‚ you should have no problem getting all the minerals you need. If you routinely eat processed junk foods or are on a calorie-restricted diet plan‚ however‚ you may have trouble getting all the minerals you need. In these cases‚ a mineral supplement can help. Calcium—crucial for building and maintaining strong bones and teeth. Iodine (derived from kelp)—a trace mineral your body needs in small amounts to support proper thyroid function. 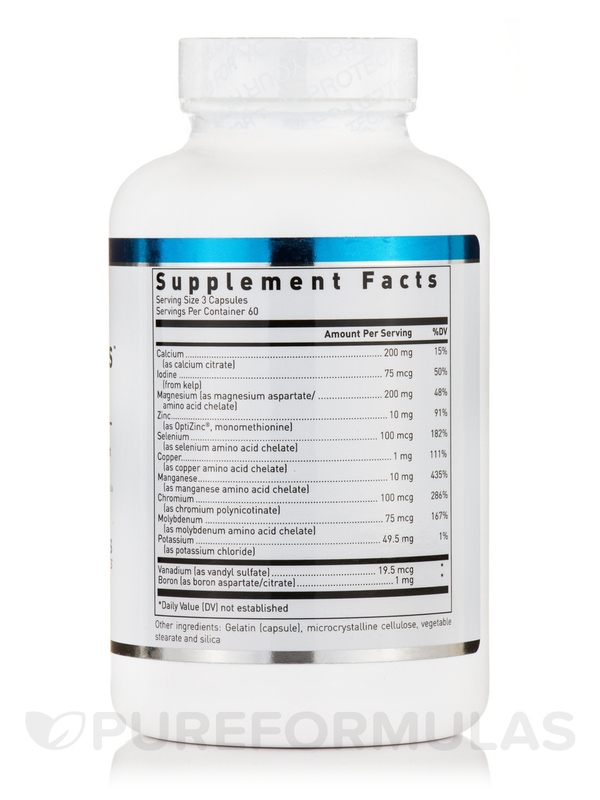 Zinc—a trace mineral important for cell division; it also the immune system and helps the endocrine system function efficiently. Boron—a trace mineral that may help cartilage and bone absorb calcium‚ while assisting in the production of the hormone estrogen. Potassium—essential for proper muscle contraction; since the heart is a muscle‚ potassium is crucial for proper cardiovascular function. 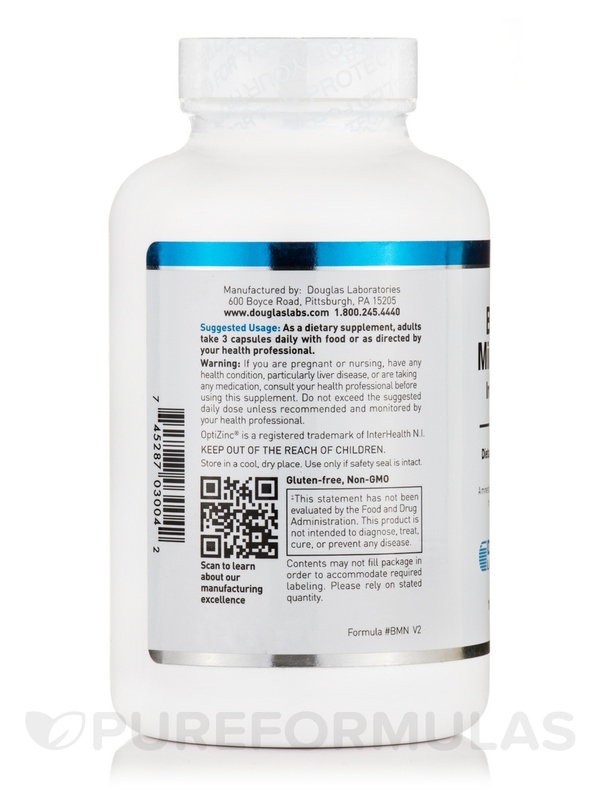 Take six capsules of Douglas Labs’ Basic Minerals per day‚ unless otherwise recommended by your healthcare provider. Each bottle should last for about one month at the recommended dosage. 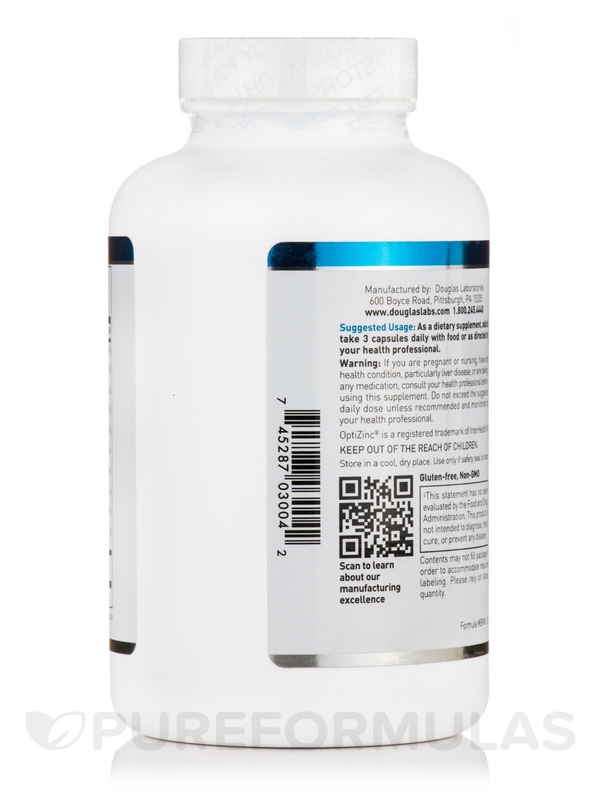 As a dietary supplement‚ adults take 6 capsules daily or as directed by physician. Good product at a reasonable price! Has everything a Multi-Mineral should have. The 6 caps a day is a pain.